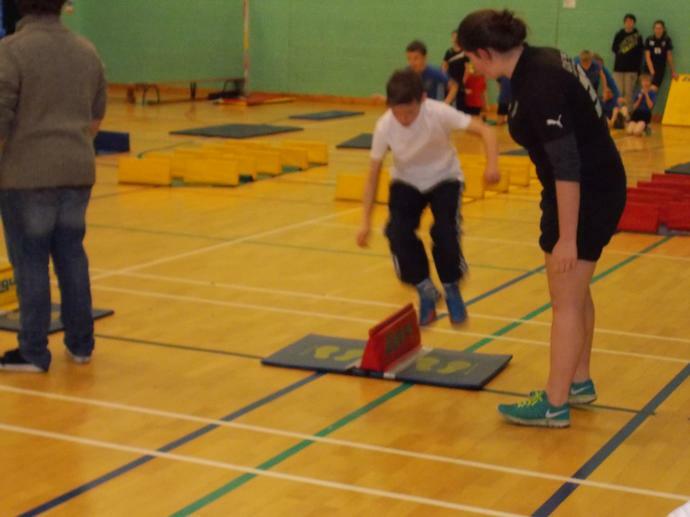 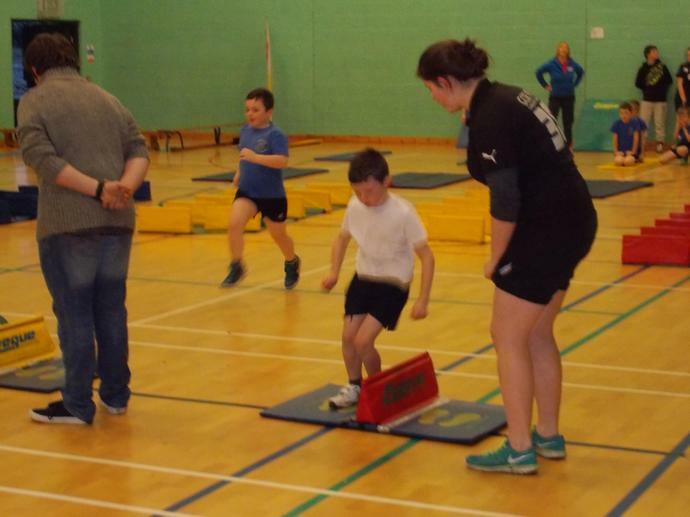 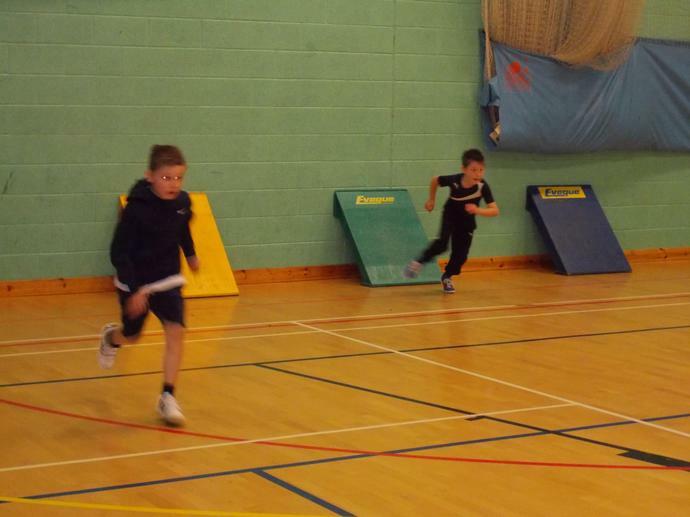 On Tuesday 20th January, 17 children from Years 3 and 4 represented our school at the Indoor Athletics Competition. 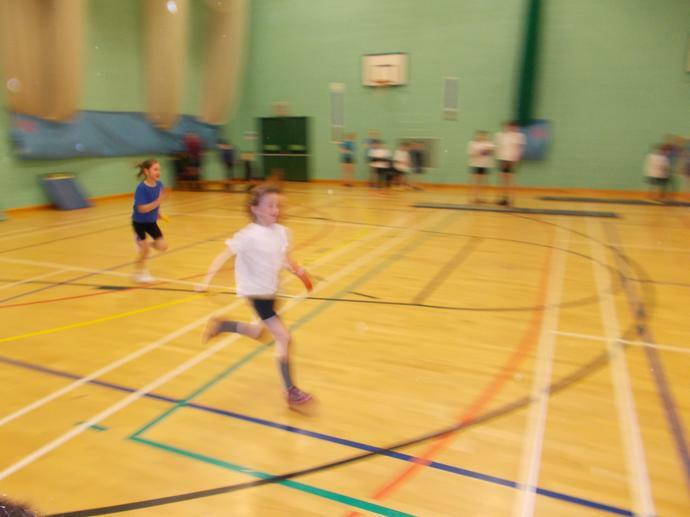 The competition, which took place at Longcroft School, required the children to compete in a range of track and field events. 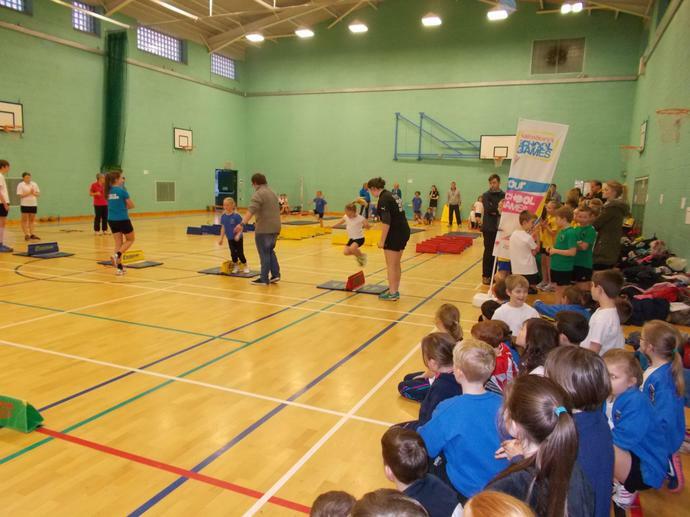 All pupils represented our school brilliantly. 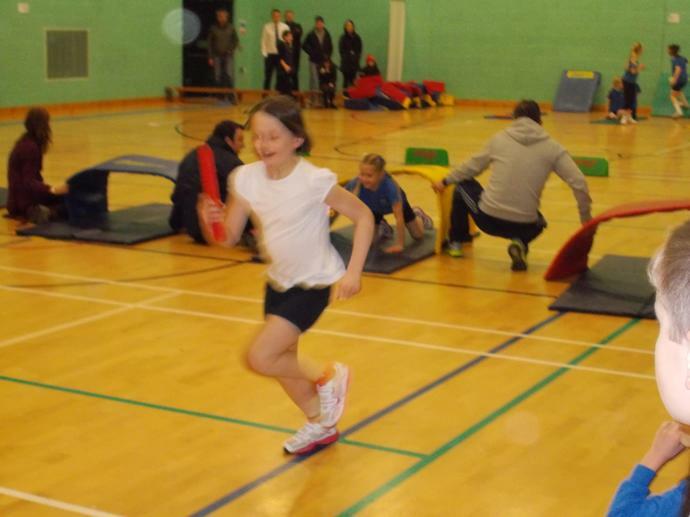 They showed a committed effort and tried their best whilst supporting each other and also children from other schools. 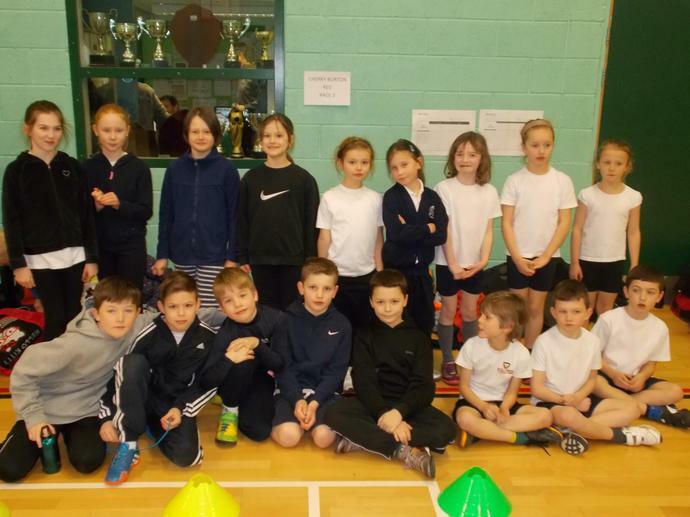 Well done for coming in 4th place Years 3 and 4!